This courseware includes resources copyrighted and openly licensed by multiple individuals and organizations. Click the words "Licenses and Attributions" at the bottom of each page for copyright and licensing information specific to the material on that page. If you believe that this courseware violates your copyright, please contact us. 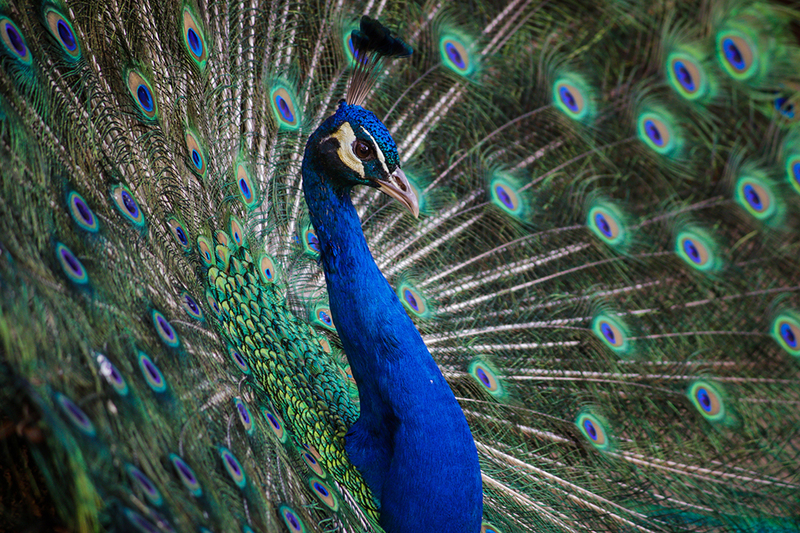 Cover Image: "Peacock Feathers." Authored by: Andre Mouton. Provided by: Unsplash. Located at: https://unsplash.com/photos/_d3sppFprWI. Content Type: CC Licensed Content, Shared Previously. License: CC0: No Rights Reserved. Lumen Learning provides a simple, supported path for faculty members to adopt and teach effectively with open educational resources (OER). Read more about what we do.